Newly renovated first floor 2-bedroom condo in quiet complex of garden condos. Refinished hardwood floors, freshly painted in light gray, new bathroom and updated kitchen. Kitchen has new flooring, white cabinets, stainless appliances stone countertop. Larger bedroom has two closets. There’s also a large closet in living room. Window air conditioners. Two outdoor parking spots included. Laundry available within complex. Nice neighborhood steps away from the 163 bus to Manhattan. 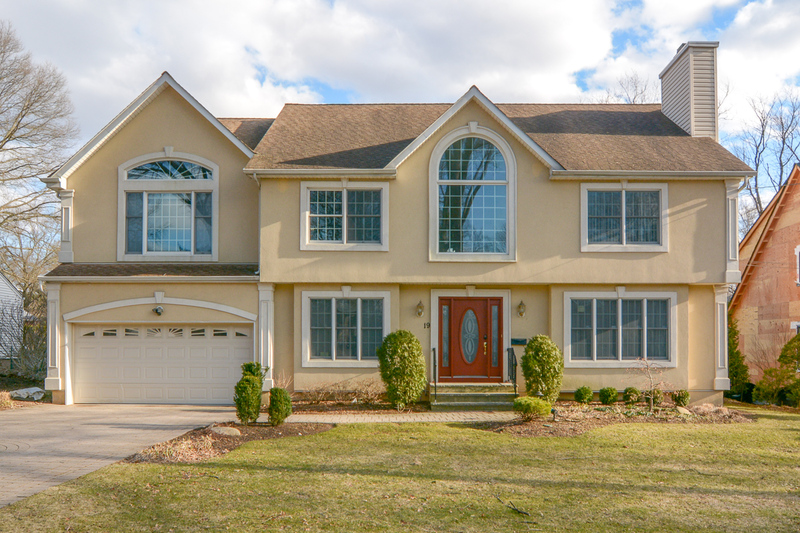 Easy access to NYC, shopping center, schools and major highways. Two free parking spots. Heat and water included. Gas and electricity are extra. Sorry, no pets.